Hello there! 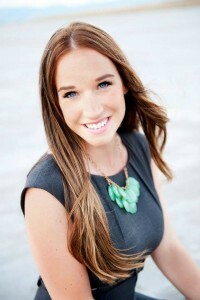 This is Camille from My Mommy Style and I am thrilled to be posting here at Over the Big Moon. 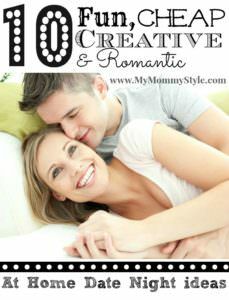 At My Mommy Style we love to share parenting tips, recipes, stories, DIY, literature, activities, fashion and decor. 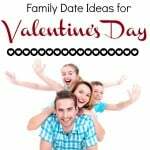 With Valentine’s Day coming up we thought it would be a great opportunity to share with you some of our favorite ideas of ways to celebrate the holiday as a family. Although it can be ideal to celebrate as a couple, the reality is that a lot of times that just isn’t an option so we need to find ways to make it fun and memorable as a family. 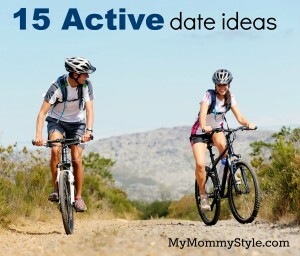 You can read more ideas here on Valentine’s Day Family Traditions, stay at home date nights, or active date nights on the go. This could be a simple night away enjoying the hotel swimming pool or a quick trip for skiing or ice skating. It doesn’t need to be far away to feel like an amazing family vacation even if it is just for a night or two. A night away bowling may not sound like anything extra special, but why not up the ante a little and say a scoop of ice cream for every strike you make…or if you have small children, hitting pins at all. Discover where you live a little more closely. You would be amazed what you could be missing in your own back door. Search the internet like you are a visitor coming to your own city and see what pops up. One of my favorite ways to do this would be a city tour bus. The tour guide would keep you covered with the history and you could hop on and off at your leisure. Find ladies in your neighborhood that might be a little lonely and do an anonymous rose drop. It would be a great idea to find widows or women that have husband’s away serving our country. Believe it or not, even in Utah, winter is one of my favorite times to visit the zoo. It is cold outside so you must bundle up, but this happens to be one of the best times to visit because the animals are so active. So put on your coats and snuggle, then end the night with some hot coa coa and a movie. 6. Go to a fancy Restaurant all dressed up or a not-so-nice restaurant all dressed up! Depending on the ages of your children you decide what the venue will be, but a dress-up dinner will take the ordinary to the extraordinary. If you have small children you could even do this at McDonalds, or if your kids are older try the Olive Garden and teach them about etiquette while you are at it…could be a lot of fun and prepare them for future dates! Swap names from a hat and go to the dollar store to find a gift that would tell that person something that you love about them. Turn it into a game! For example: A hair brush: “I love the way you help me get ready in the morning” or a pack of gum “You always “chews” the right way to go.” Ha ha. I don’t know…but make it fun! Go to the grocery store with a budget for each member of the family and put them in charge of different courses of the dinner you will cook and eat together. Think appetizer, main dish, dessert, side dish. Make sure to light some candles to set the mood and have some fun. Take the kids for a traditional night out. Just because. 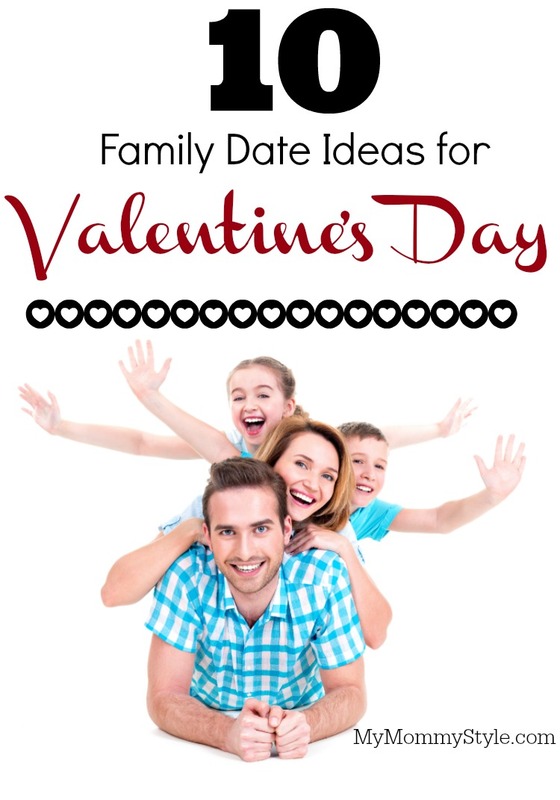 Let your kids choose what they think would be the best date ever with you. You may be surprised to hear what comes out of their mouths and it could open you up to trying new things that they love. We hope you enjoyed our list and would love for you to follow us on Facebook, follow our YouTube Channel, and watch our day to day happenings on Pinterest and Instagram!